Decorate more. Pay less. 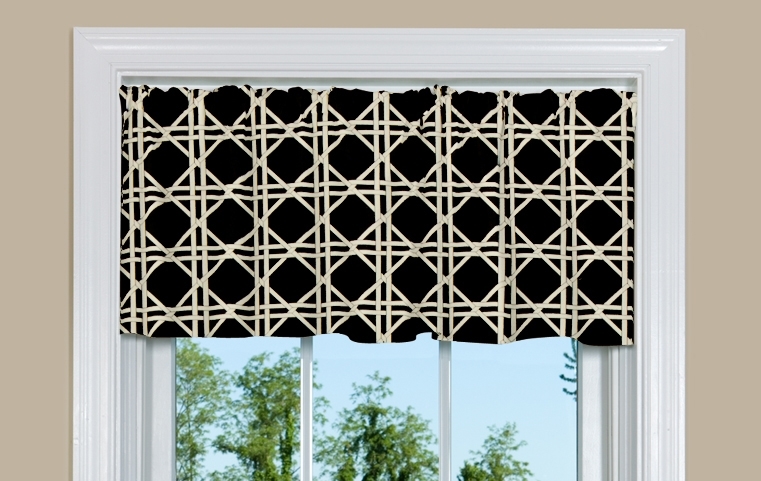 Our sale curtains offer the same fine quality as our custom made products. 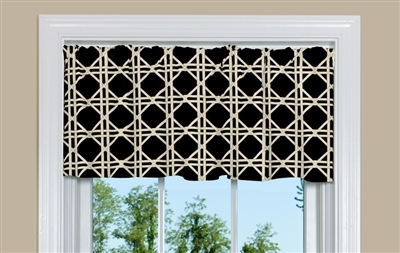 The lattice print is in ivory on a chocolate brown background.